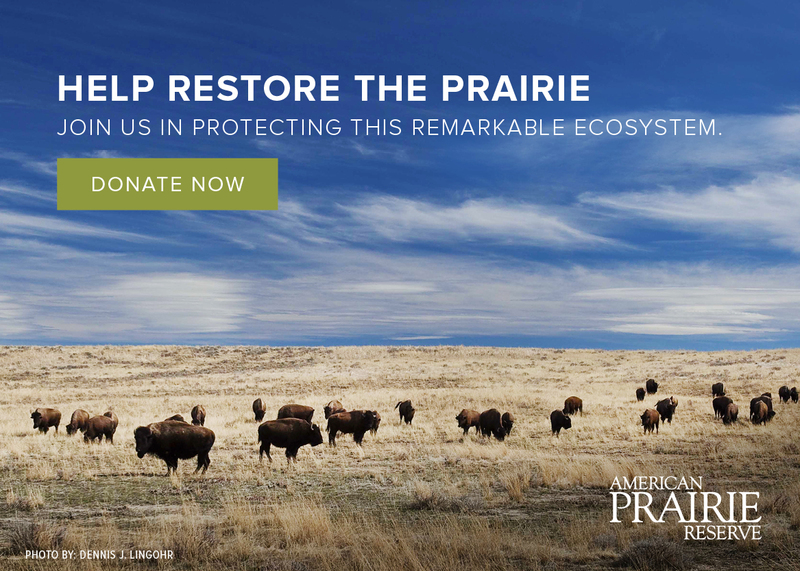 We’re happy to hear that you’re planning a trip to American Prairie Reserve. Our visitor map is a beautiful resource that includes essential information about travel to and on the Reserve, points of interest, camping, and natural history. Donations from our supporters allow us to provide these maps at no charge. Please fill out the form below to request a visitor map. Our staff will work to get you the map as soon as possible, but please plan for 2-3 weeks turnaround time. You can also call us directly with your request at 877-273-1123.